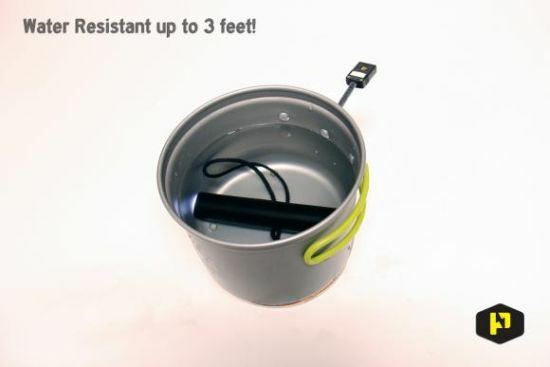 Power Practical, an alternative energy startup, released a new product today for crowd funding on Indiegogo. 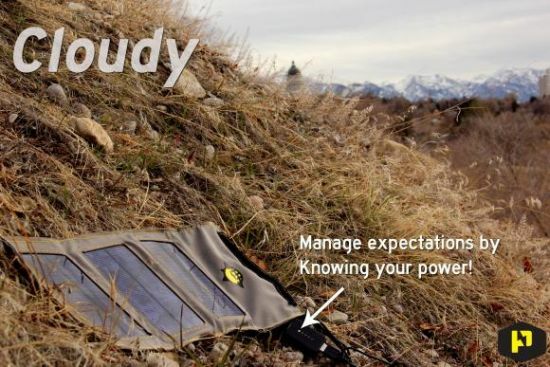 The Solar Stash is a rugged yet beautiful portable solar panel, built specifically for working remotely to charge cell phones, GPS and other USB compatible devices. 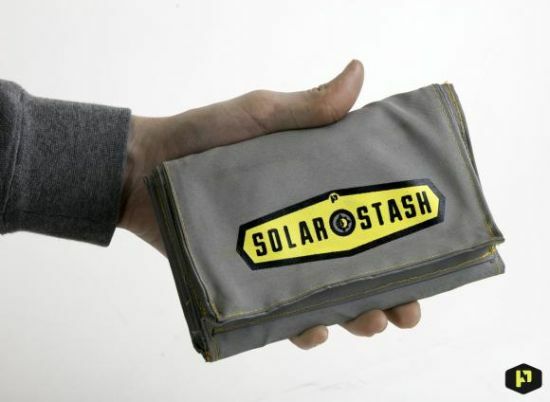 The Solar Stash promises to produce an estimated 200 percent more wattage output compared to existing products. 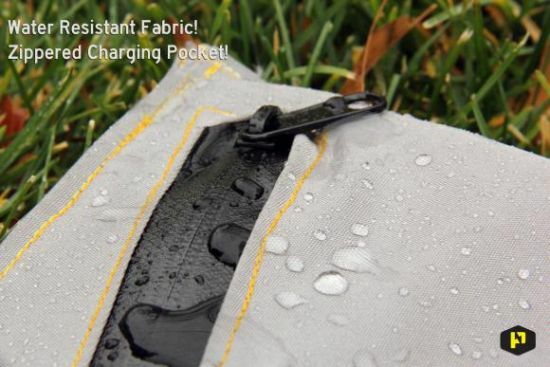 In addition to being more powerful, it is also 40 percent smaller and 15 percent lighter, making it an ideal tool for any backpacking kit. Finally, the panel comes with the one and only Practical Meter, which shows users how much power is being supplied to their USB device. This feature ensures optimal positioning of the solar panel towards the sun, maximizing power output. 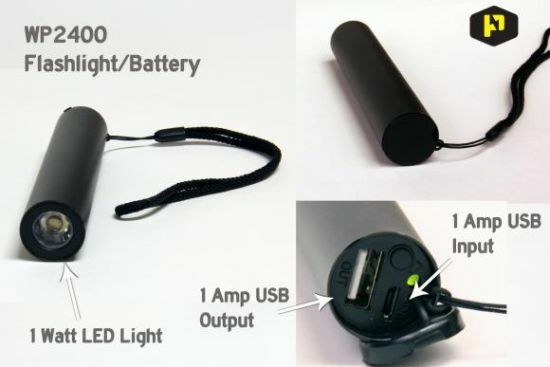 Additionally, the Practical Meter provides realistic expectations in regards to charge times and is designed to work with any USB compatible chargers. 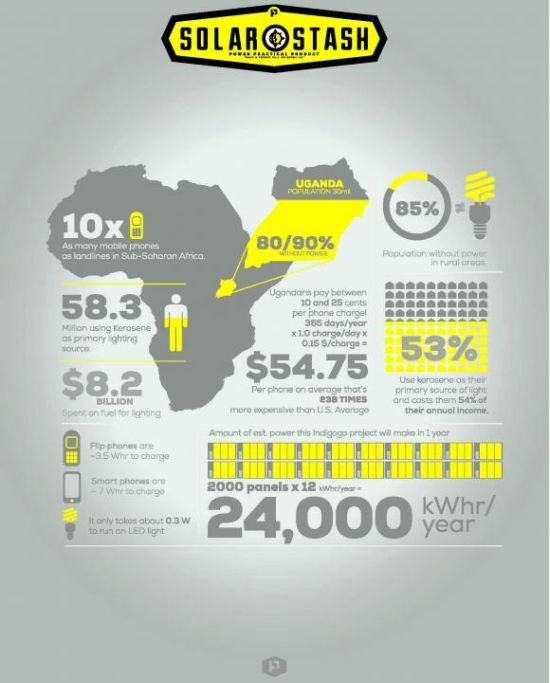 Keeping a larger goal in mind, Power Practical will leverage key partnerships to distribute the panels throughout regions of Sub-Saharan Africa where safe, reliable and affordable energy is a luxury. 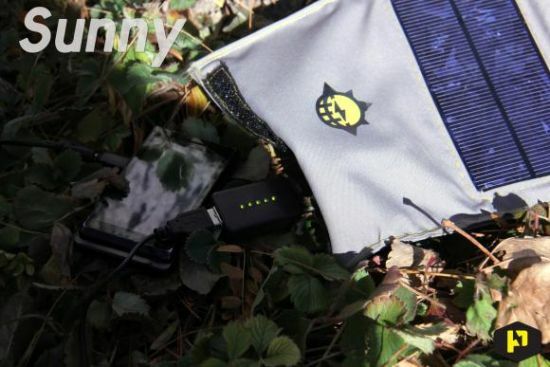 Half of the proceeds from initial production will jumpstart a new solar evergreen fund with Solar Sister whereby Power Practical donates one panel for every panel purchased. With the aforementioned research and development complete, the Solar Stash is ready in time for the holiday season. 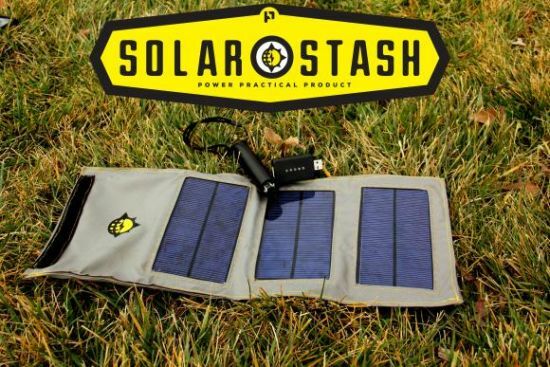 Should the funding goal be met, a purchaser or gift recipient will have their Solar Stash in time for spring backpacking (April) and provide a panel to someone in need of energy independence. 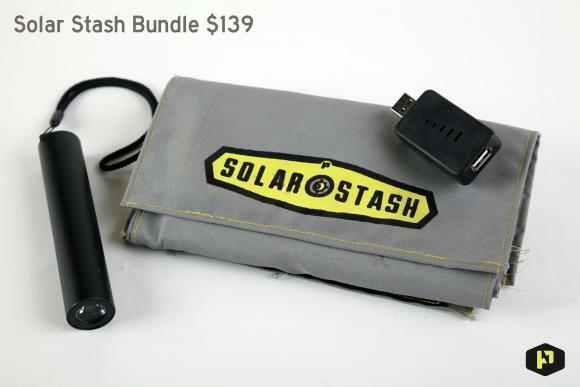 Support the Solar Stash on Indiegogo or visit Solarstash for more information.